Effort can be affected by things like mismatched data, one-to-many content, incomplete metadata, orphaned & incomplete data, integrations, etc. Use flexible tools that allows you to configure file output specifications like: format, indexes, folder structures, etc. 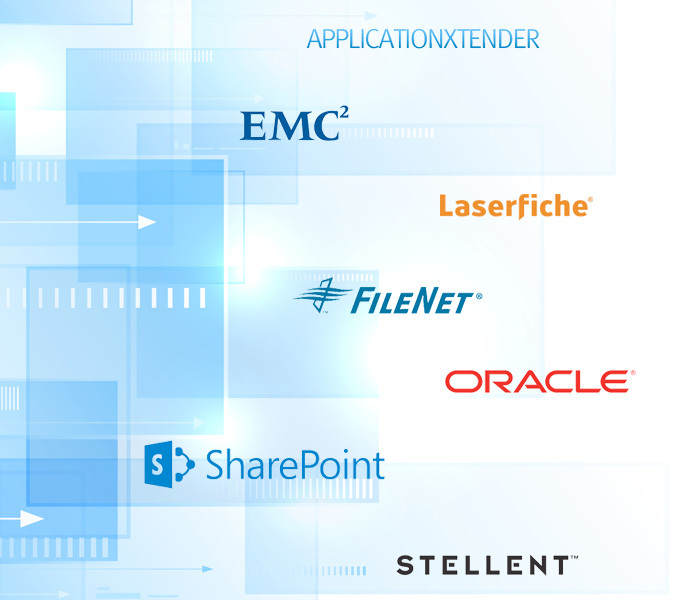 ﻿﻿Learn more about our favorite migration tool﻿﻿. WSDOT released an official RFP to replace Oracle 10g. It included 265 technical requirements for imaging, document management, workflow, retention management, and COLD processing. 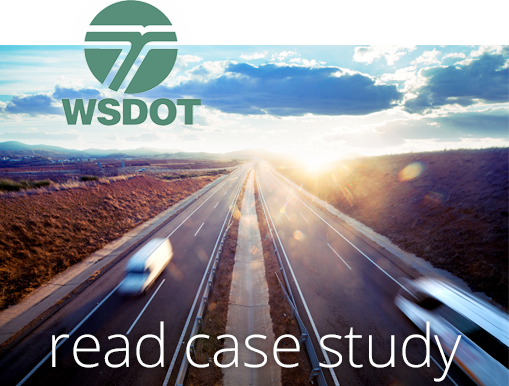 Of the finalist, the WSDOT committee decided that ILINX software, the solution recommended by ImageSource, best met the agency's sweeping requirements. 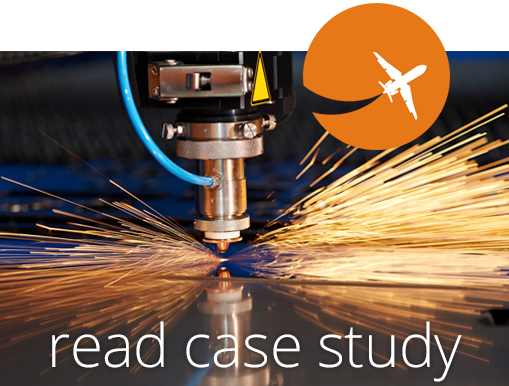 An aerospace manufacturing company made intentional effort to expand its ERP footprint by integrating ECM systems with every new business process implementation.